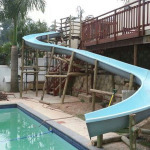 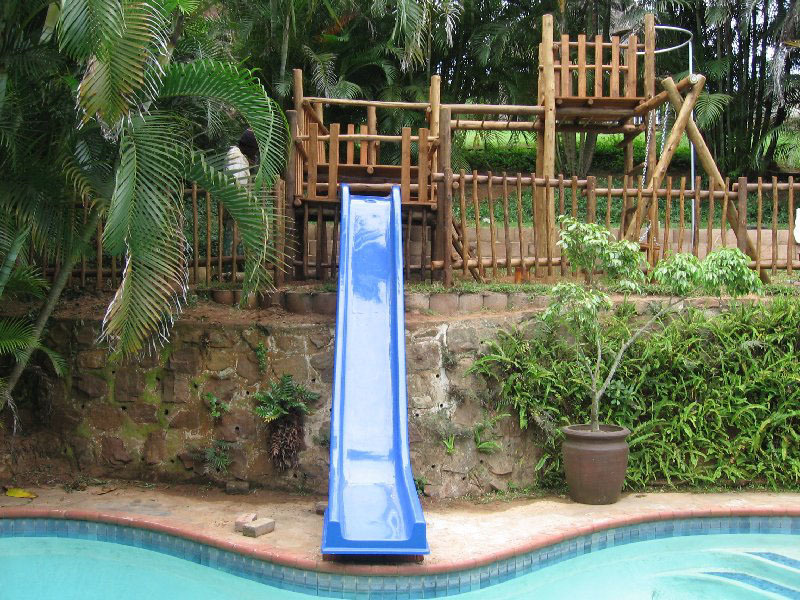 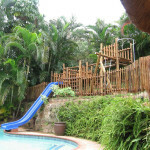 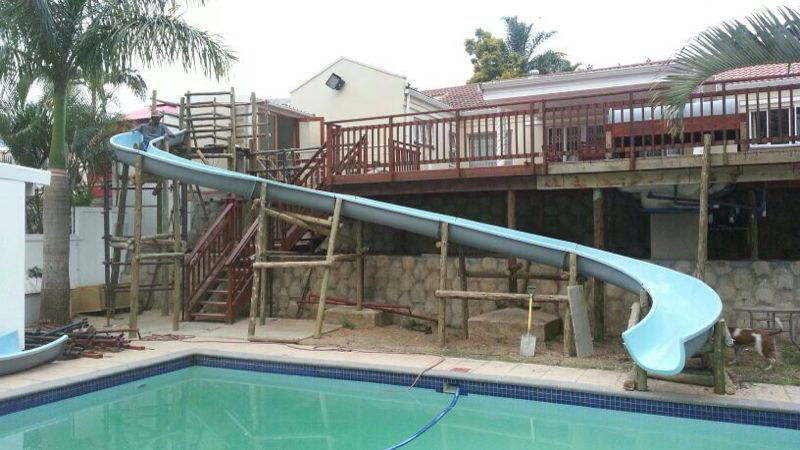 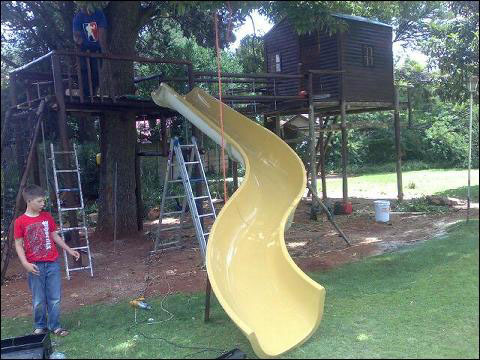 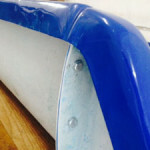 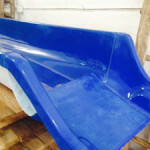 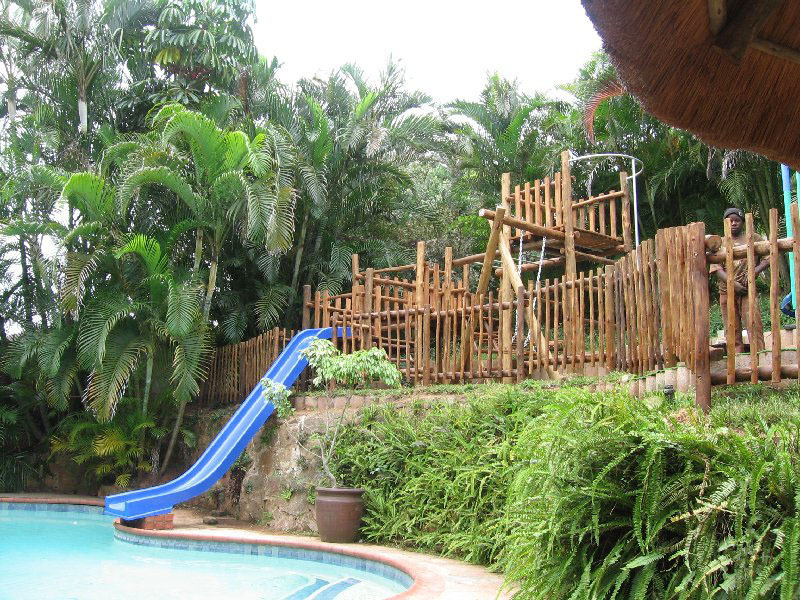 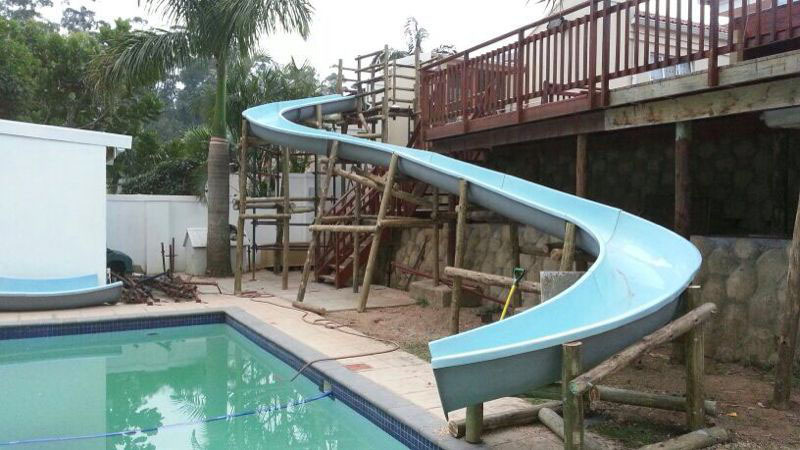 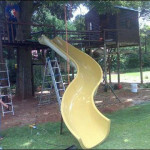 Our slide department has had major success over the last few years and has grown from the demands of our customers doing their own projects/jungle gyms and various DIY installations. 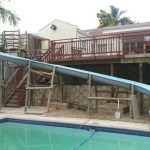 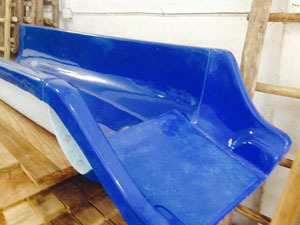 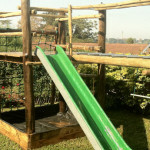 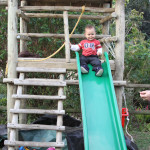 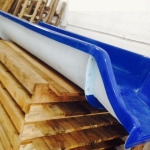 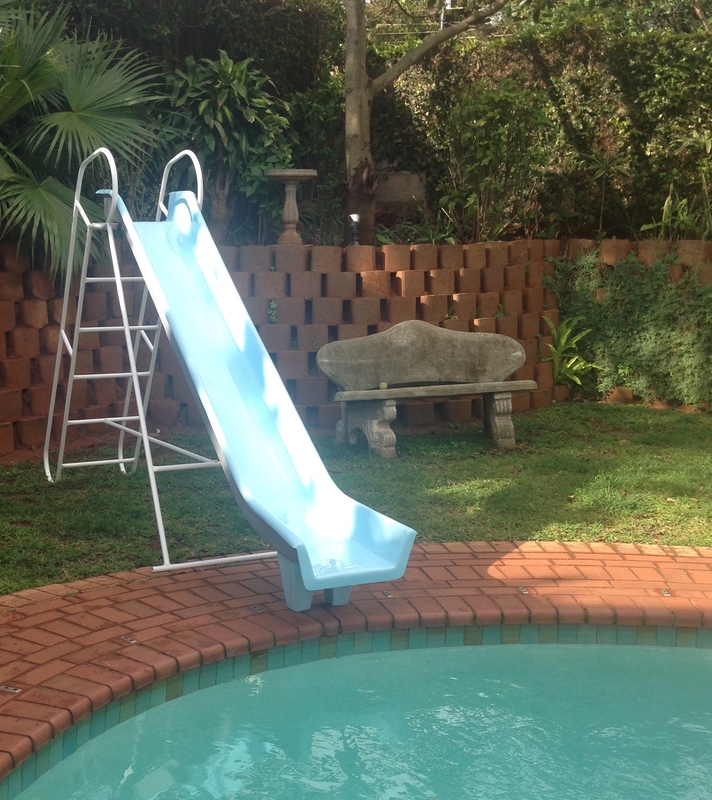 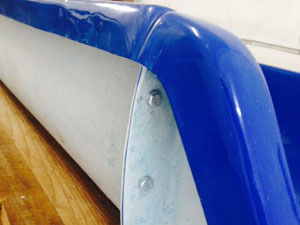 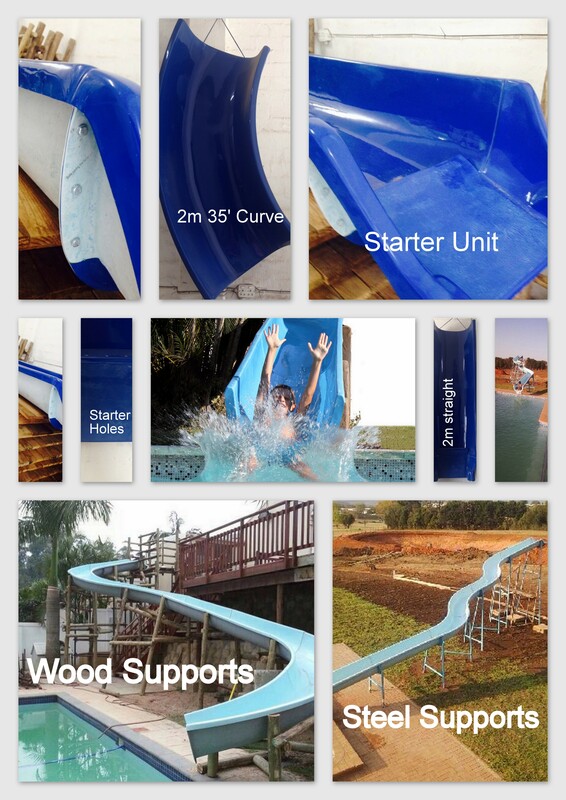 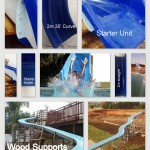 We offer a range of slides from beginner/smaller children sized slides up to large, modular super tube slides. 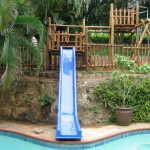 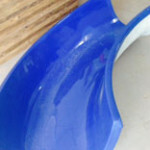 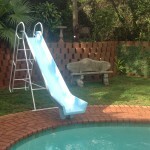 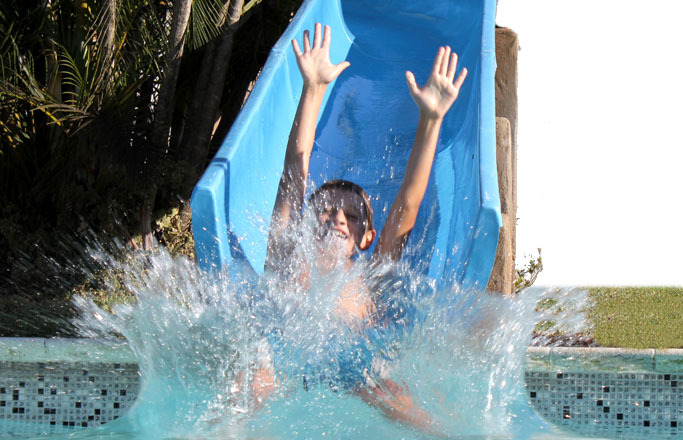 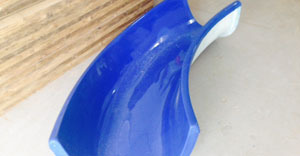 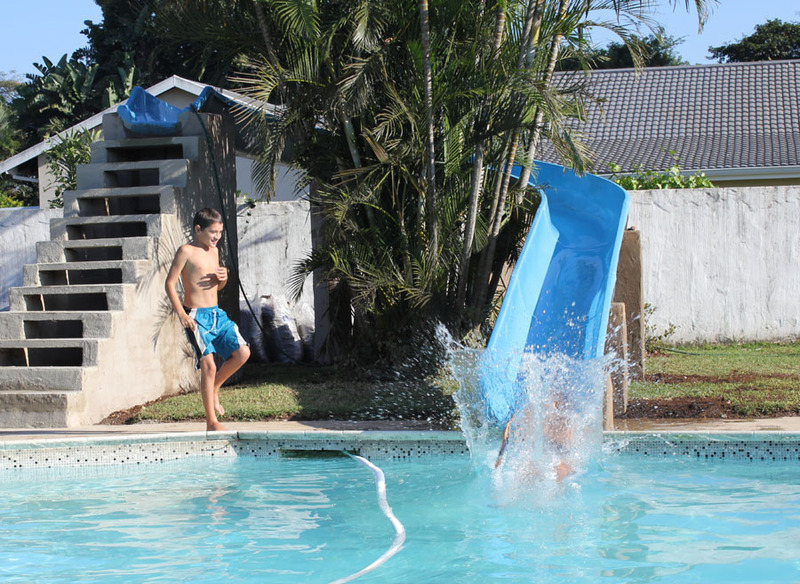 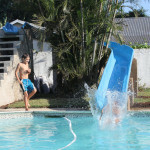 Pool slides are great for summer fun and lasting memories. 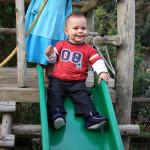 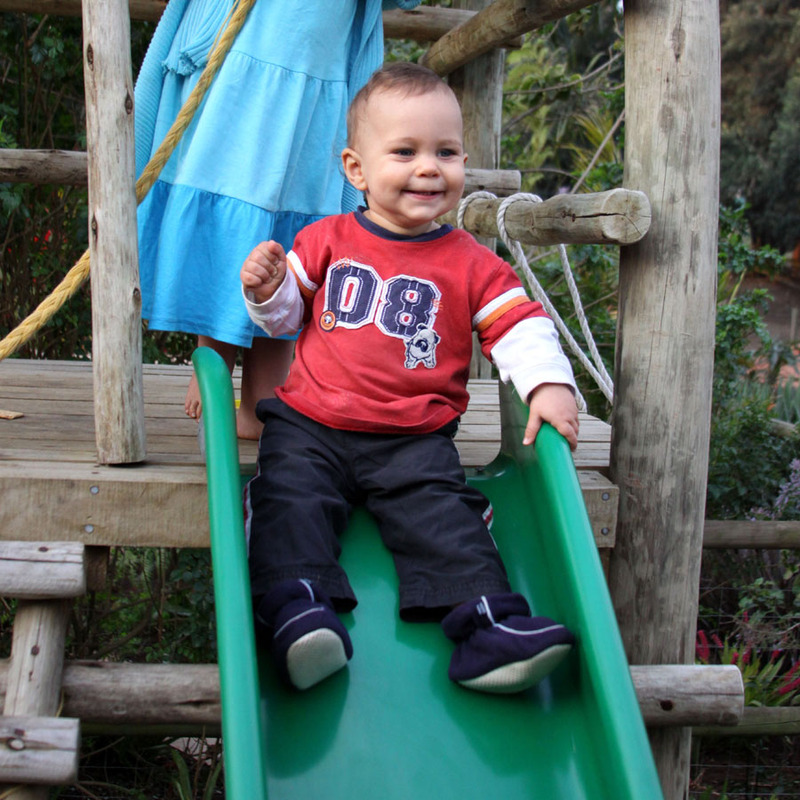 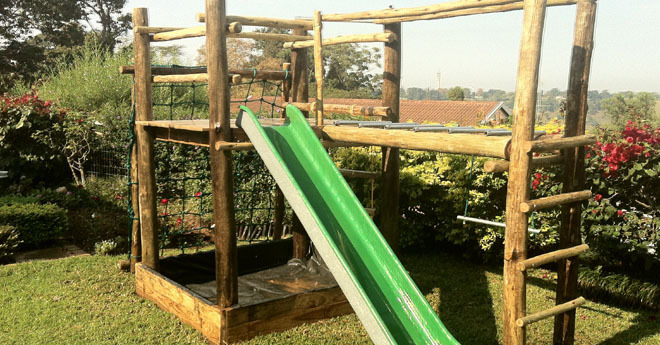 Other than adding exciting color to your Jungle Gym, our Garden Slides have many uses. 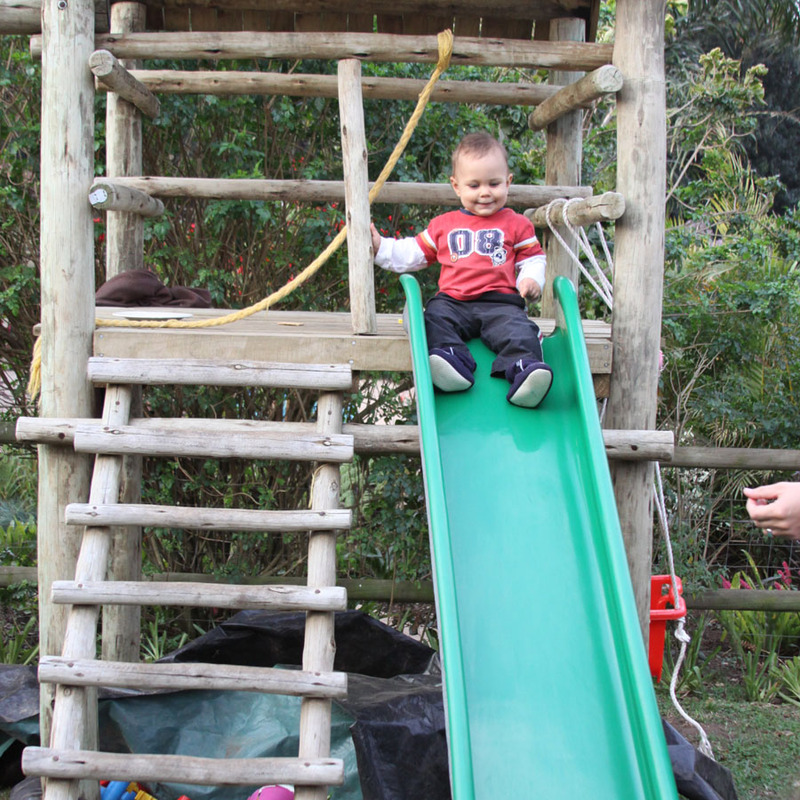 and also to climb up….